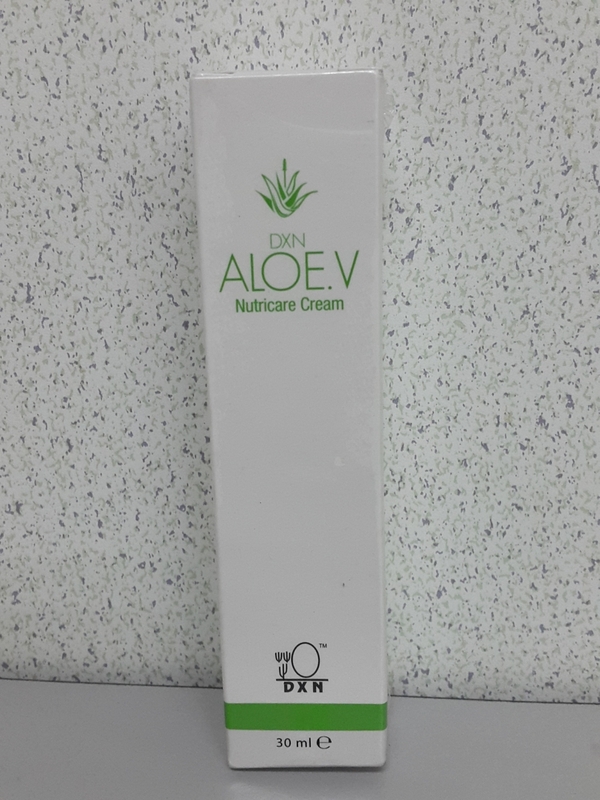 A rich NIGHT cream that contains Aloe Vera extract and a beneficial blend of botanical extracts which forms a protective film againts moisture loss. It moisturizes, comforts and calms the skin whille you sleep, helping restore its natural defense system and moisture barrier. Aqua, Cetearyl Olivate, Sorbitan Olivate, Aloe barbadensis (Aloe Vera) extract, 1,3-Butylene Glycol, Methyl Gluceth-20, Yeast extract, Epilobium angustifolium (Canadian Willowherb) extract, Olive Oil PEG-7 Esters, Ausculus hippocastanum bark (Horse Chestnut) extract, Hypericum perforatum (St John's Worth) extract, Commiphora myrrha (Myrrh) extract, Cetyl Palmitate, Sorbitan Palmitate, Sorbitan Olivate, Phenoxyethanol, Acrylates/C10-30, Alkyl Acrylate Crosspolymer, Aminomethyl Propanol, Fragrance, Methylisothiazolinone.